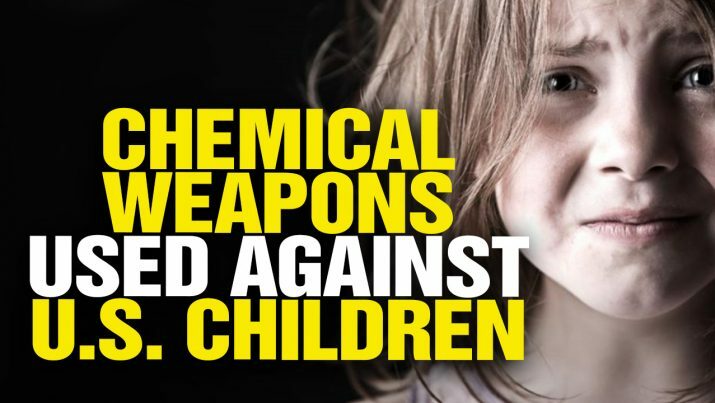 While chemical weapons attacks on children are now used to justify Tomahawk missile strikes in Syria, the U.S. government is currently running state-sponsored chemical weapons assaults on American children! When will America’s chemical weapons attack against our own children finally be stopped? U.S. govt. uses chemical weapons against American children from NaturalNews on Vimeo.